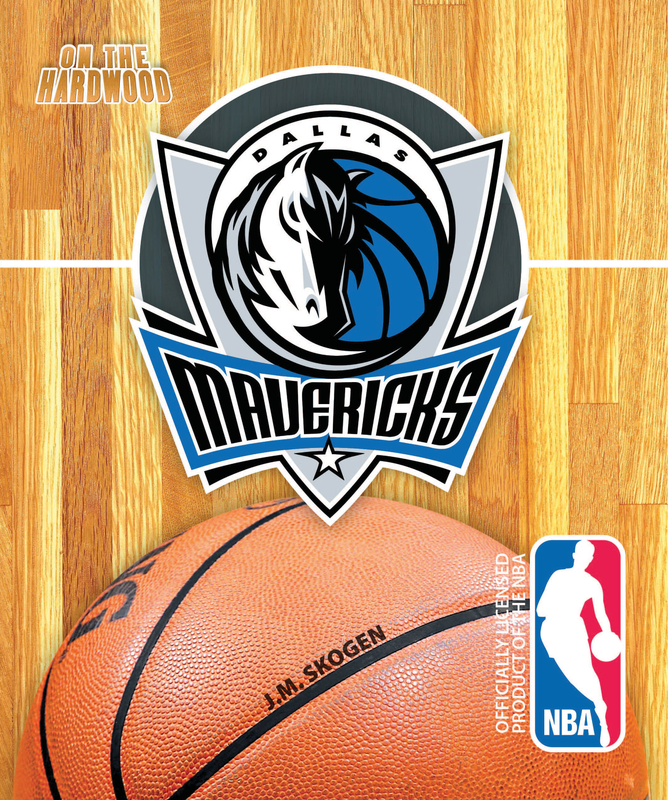 Take a trip down to “Big D” and step On the Hardwood with the Dallas Mavericks, in this officially licensed NBA team book. In 2011, the Dallas Mavericks joined an elite group as they became champions. 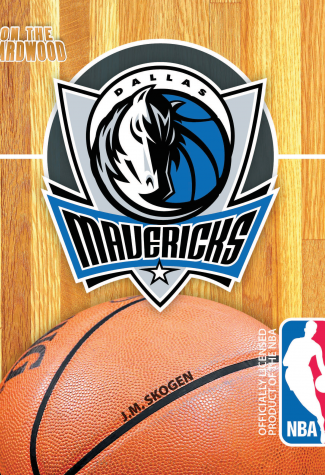 In On the Hardwood: Dallas Mavericks, we see the team’s rise behind forward Dirk Nowitzki and owner Mark Cuban. But the road to glory wasn’t a straight one. This title takes us through the roller-coaster in Dallas-before winning became a tradition.